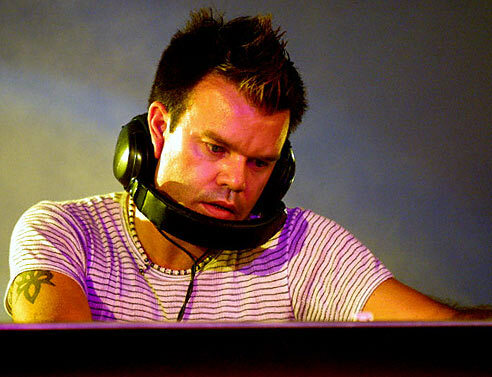 Paul Oakenfold is a pioneering trance DJ and producer from the UK. From the earliest days of the club scene Oakenfold helped pioneer and shape the entire trance genre and during the 1990’s. In the nougties he successfully reinvented himself as an electro-pop act whilst at the same time maintaining his club DJ role.